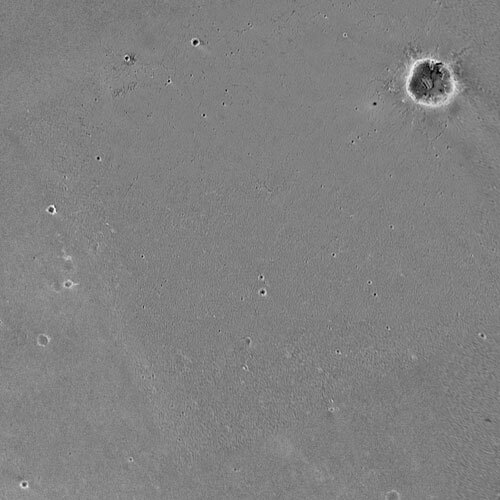 Mangalyaan (MOM) and Curiosity (MER): minor snags, but still trucking! First off, Mangalyaan continues its slow climb up out of Earth’s gravity well, pushing its apogee higher and higher with each burn. Last weekend, the fourth burn was aborted prematurely, resulting in an apogee of 78,722 km instead of the 100,000 km target. The problem was studied; ISRO had attempted to use the primary and secondary coils of a flow control valve in the main propulsion system in parallel; if this would be successful, it’s a method that could be used to increase confidence for the critical Mars orbit insertion burn, for which any Mars spacecraft usually* only gets one chance. However, the parallel mode did not work as expected, and the two coils energized simultaneously. The main computer detected this condition and terminated the burn. A sequential method could be used instead once they reach the red planet, but for now they have plenty of time to decide; there are two more burns coming up, and then the long cruise to Mars. Meanwhile, Curiosity also hit a minor hiccup when the R11 version of its onboard software was uploaded. A catalog file was still listing a file which was now absent with the new software in place; the computer concluded that this meant the memory was corrupt and rebooted. JPL switched it back to the R10 software and is preparing a fix. It’s an easy fix, but you don’t rush things when you’re working in deep space. Ultimately, however, both spacecraft have weathered their glitches just fine. As legendary spacecraft engineer Dave Akin said, “To design a spacecraft right takes an infinite amount of effort. This is why it’s a good idea to design them to operate when some things are wrong .” Both Mangalyaan and Curiosity have demonstrated this beautifully, and though these were relatively minor snags, it is not in times of flawless operation that a mission is measured, but in how it responds to failures. So, onward and upward! * The one exception was Japan’s Kaguya probe, which failed to perform its Mars orbit insertion and so went sailing on past into heliocentric orbit. It wasn’t dead, though, and a few years later, when it came by Mars again, they tried a second time. Unfortunately, the same fault occurred again, and it continued on in heliocentric orbit. A third attempt is out of the question; it was already beyond its design life by the second attempt.